 This training is for project managers within in-house creative teams who are looking to improve their project management skills and learn best practices and standards to more effectively coordinate and manage creative projects. Attendees will gain the real-world skills needed to ensure print, digital and video projects run smoothly and will walk away with a workbook containing SOPs and processes they can implement immediately. Project managers with two or more years of experience looking to manage print, digital and video projects more effectively.